Boston Bomber’s Deafening Silence: What Would Tsarnaev Reveal? 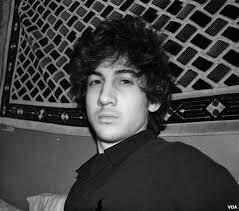 Convicted Boston Marathon bomber Dzhokhar Tsarnaev has not been allowed to speak in his own defense. What do his defense attorneys—or governmental security agencies—have to gain by his silence?